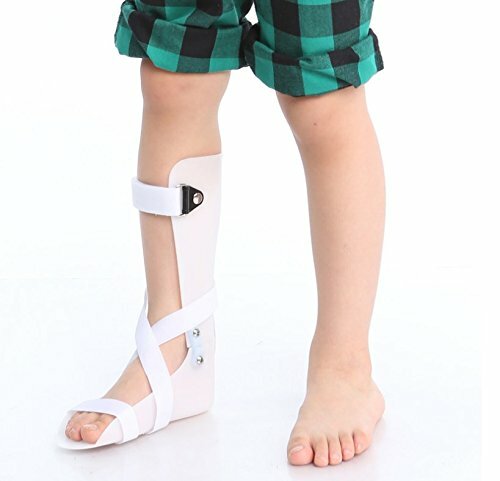 This product is made of high quality material, unlike bulky night splints, this brace is soft and comfortable. Can effectively treat and relieve the pain of Plantar Fasciitis. You can use it while working, studying or watching TV. 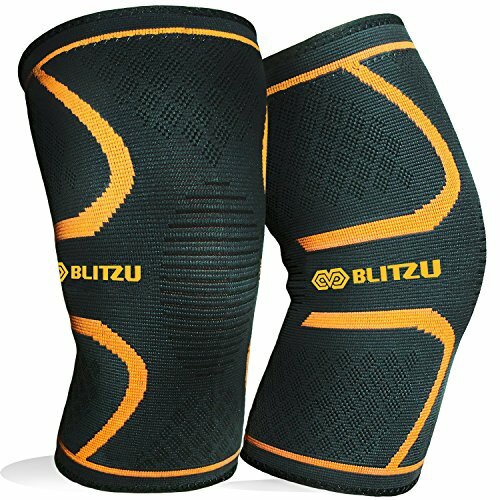 1.Made of neoprene material, which is soft, comfortable and breathable. 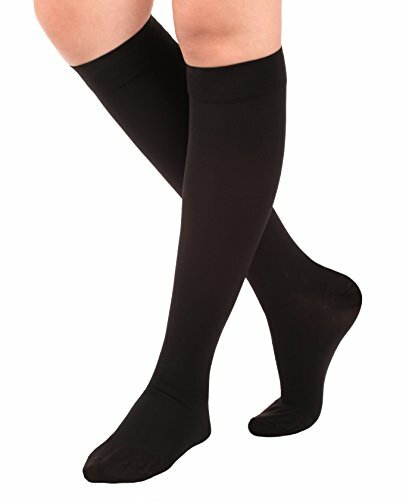 2.Wide ankle strap can fit the wider range of leg sizes. 3.Hook and loop, more stable and flexible to fix legs. 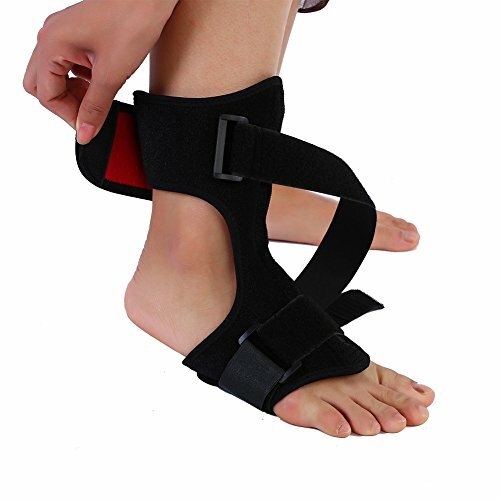 4.High quality strap offer you strong support. 5.Also suitable for treating foot drop. 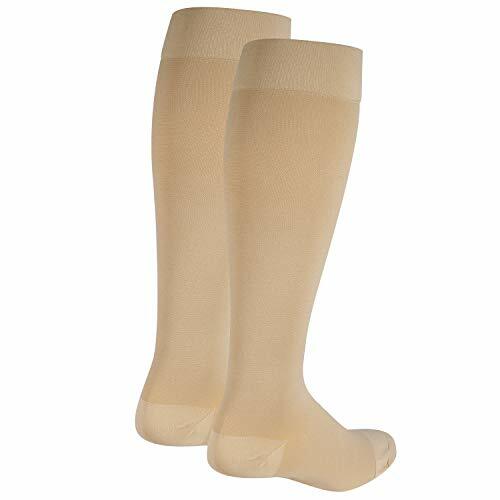 HIGHLY EFFECTIVE SUPPORT: This is an ankle and foot bandage that effectively alleviates the most painful symptoms of plantar fasciitis by keeping the foot in a firm, comfortable and neutral position while you sleep. The orthosis is constructed with a low profile and soft padding so that it feels as comfortable as a slipper. 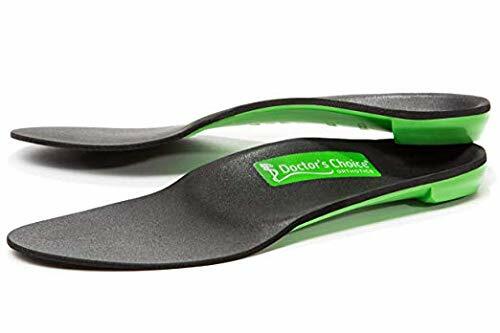 ONE SIZE FIT MOST ADULT (over 2.5 shoe size): the Foot Straps 11.3 “and ankle straps 15.2” are fully adjustable, long enough to wrap most feet and ankles. Both are suitable for the left and right foot. 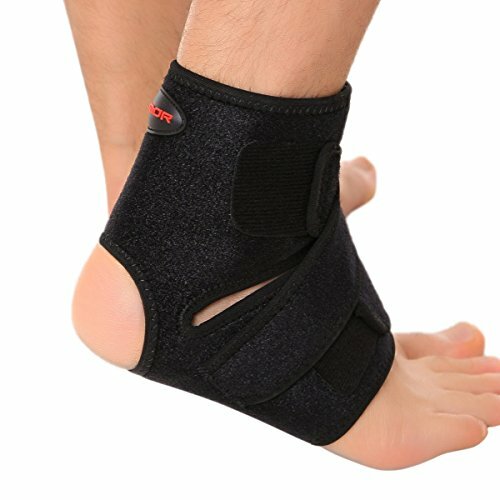 ADJUSTABLE BENT ALUMINUM SPLINT: It works from a curved metal bar of 90 to 85 degrees at the inStep to keep the foot in a firm, comfortable, neutral position to stretch the foot and relieve the morning pain of foot fasciitis The orthosis is fully customizable to any foot size and has good closing Velcro closures. 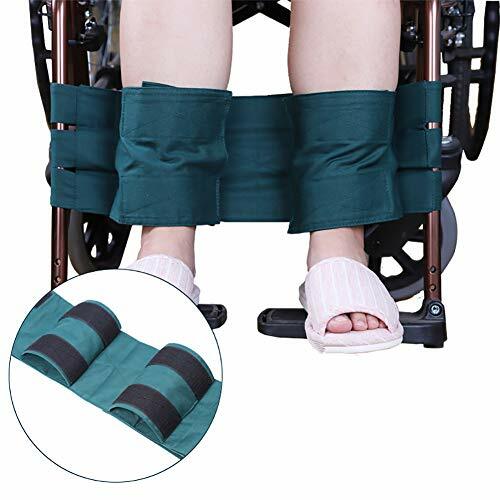 The curved aluminum rail in the orthosis can be adjusted according to your foot and the desired relief. USE FREELY: soft padded upholstery and breathable that keeps the foot cool all the time. Note: Put a soft pillow under your foot or wear socks will make the foot comfortable to sleep when at night.